A bad hair day can make your whole day go from bad to worse and they tend to happen at the most inconvenient times. I know I wake up sometimes and my hair is so frizzy, I just have a mini freak out in front of the mirror and just want to tie my hair up and make do. 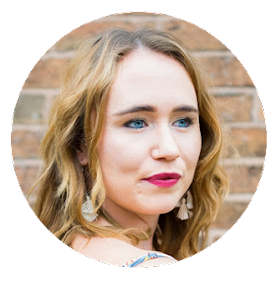 Even though we can’t have perfect hair all the time, when it happens I personally feel much more confident and feel like I can take on the world... What girl doesn't want to feel like that all the time?! But thankfully there is a solution! 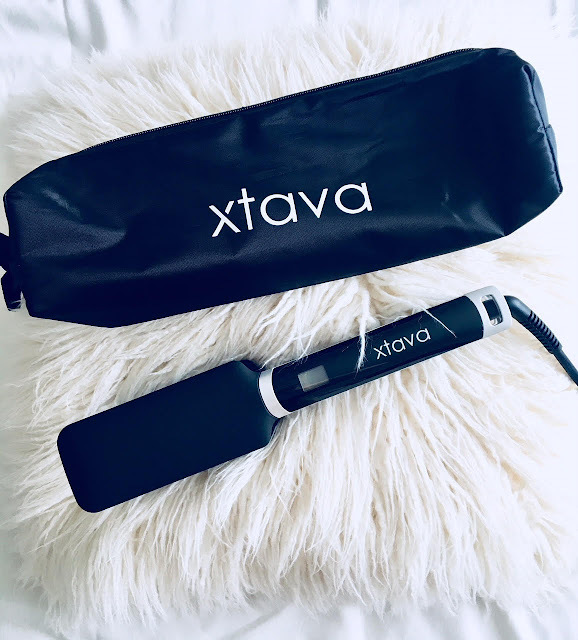 Hair brand Xtava* have developed a range of hair tools for all hair types whether you have naturally curly or straight, thick or thin hair, they will make you go from drab to fab! 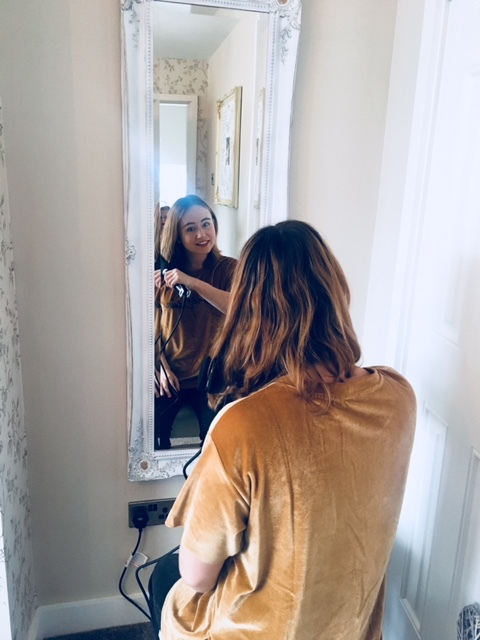 The clue is in the name of these straightening irons they can glide through your hair quickly and smoothly whilst giving your hair a beautiful, satin finish. 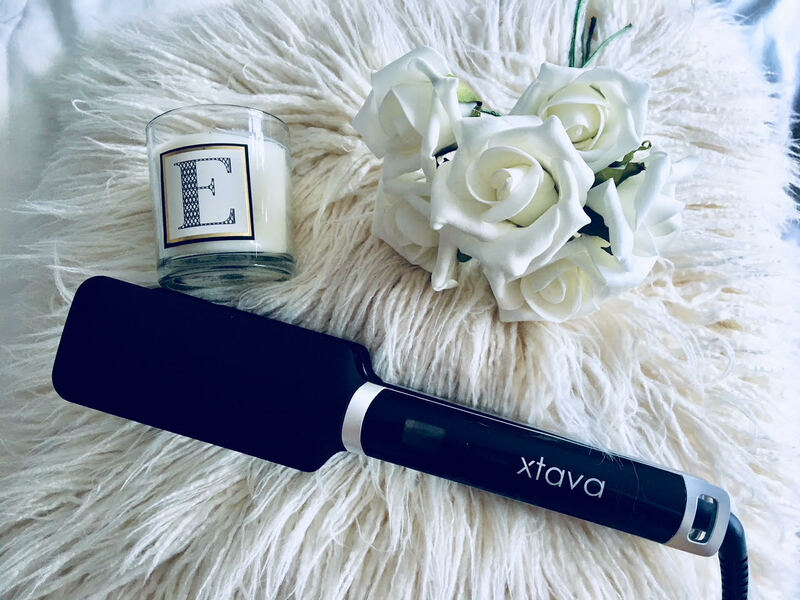 Xtava say these particular pair of straighteners are perfect for taming particularly thick or curly hair, which is great for me as I have naturally curly hair which gets very frizzy! The flat wider design means it covers more of my hair and the fact they heat up as hot as 229C so quickly (90 seconds to be precise) means I can straighten my hair super fast, especially when I am in a hurry. Talking of the design, I also like the fact their is a clear digital display showing me the temperature, the centre lights up red and when they arrived the packaging was just as fab as the design, the straighteners came in this heat-resistant travel bag perfect for when going away for the weekend or a trip abroad. 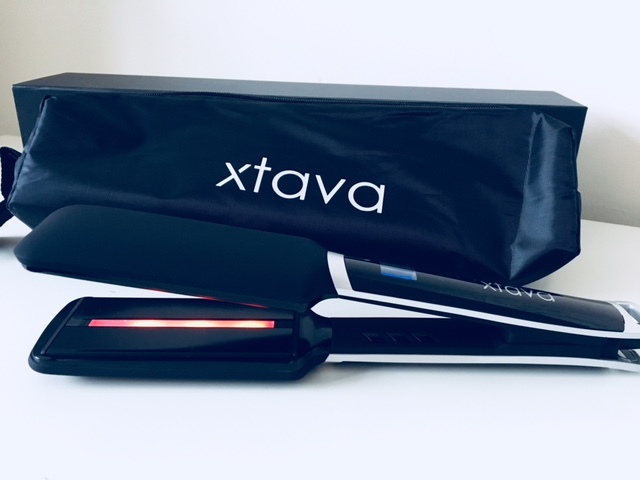 With seven types of different hair straighteners by Xtava you are sure to find a pair to suit your hair style! 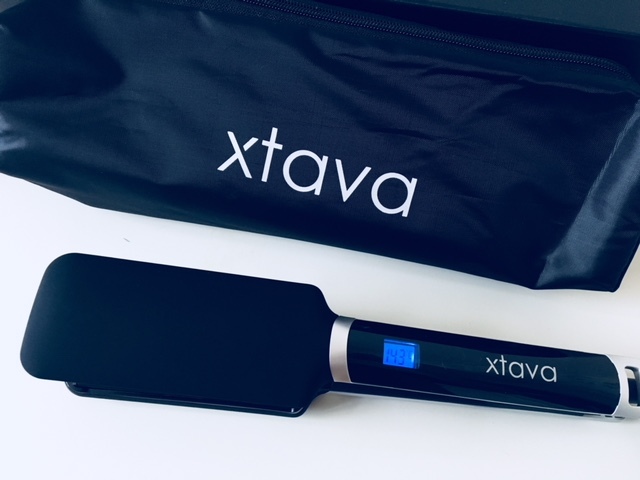 The lovely people at Xtava have given you a chance to own a pair of your very own! 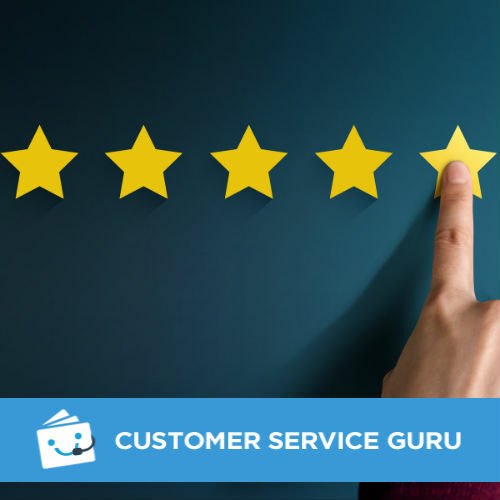 Just enter via the form below. The giveaway ends on 6th November. 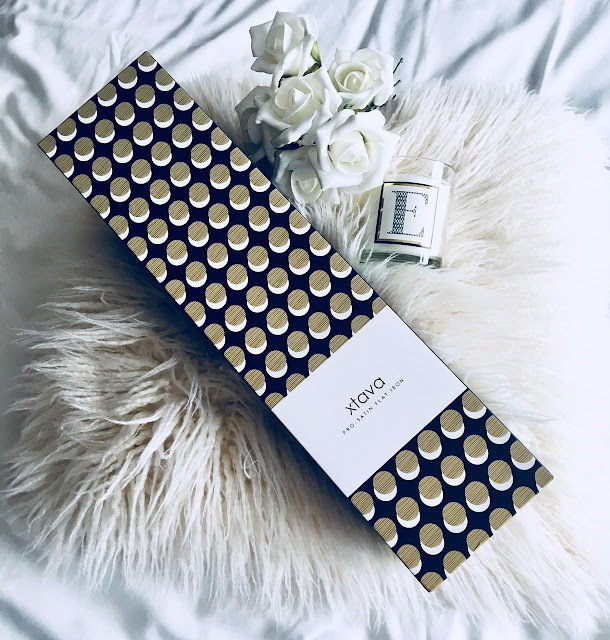 These look fab - straightening my hair as quickly as possible is always the aim! These straighteners look fab. Will have to enter your competition for sure! These are exactly what I need - I love that this has a wider plate as I too have a lot of hair to cover! These look brilliant and what a great competition too, thank you for sharing. I will share thsi with my wife, she has been looking for a new hair straightener for months now - or maybe it was a curler. I'm not sure, lol. These look great! I'd love to use them on my hair!